● How well is your organization living its stated equity mission? ● Are you struggling to know how to be effective at confronting injustice at your organization? ● Are you frustrated by the pace of movement at your organization toward justice and equity? Since 2009, as a cross-racial, cross-gender team, Anika Nailah and Joseph DiCenso have consulted to educators and non-profit organizations working to undo racism and other oppressions and build spaces that welcome all. We integrate concepts of intersectionality while centering race, as we help organizations create more socially just, equitable community. Offering tools for self-reflection and interpersonal dialogue, we support personal awareness that builds the capacity for more “real” relationships. We urge people, from this foundation, to trust and grow those relationships in order to leverage their privilege and optimize their personal power. As they build this coalition, they are able to change policy, practices and culture, to create a more equitable and socially just institution. Cultural liberationist, fiction and non-fiction author, performance poet, and former instructor at Wheaton, Cambridge, and Smith colleges, Anika Nailah is the founder and former director of Books of Hope, a Boston-area program that helps young people write, publish, and sell their own books. 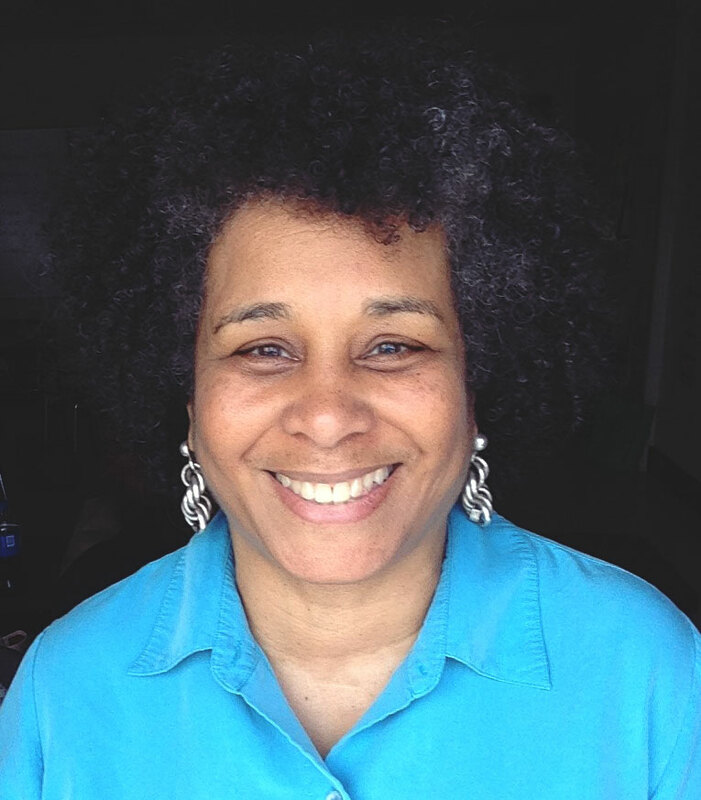 Residing in New England, providing social justice consulting and writing coaching, she uses the arts to hold healing space to interrupt racism across the USA. Find out more about Anika. For more than 25 years, Joseph has been growing his own capacity to live a more socially just life. He has worked from within organizations to create more equitable policies and practices, and has collaborated across race with disenfranchised youth, artists, activists and educators to foment regional progressive social change. 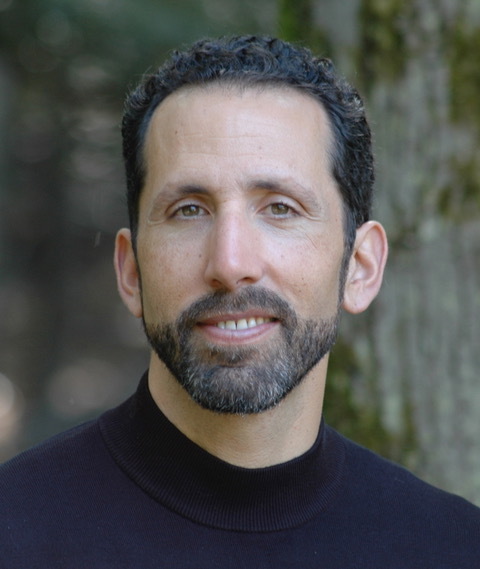 A consultant, trainer, facilitator and coach, Joseph helps leaders, teams and organizations learn, grow and change. He has worked with federal agencies, schools, non-profits and arts organizations. Learn more about Joseph. Northfield Mount Hermon School | Community Action | Center for Leadership and Educational Equity | Diploma Plus | Gilburg Leadership, Inc.